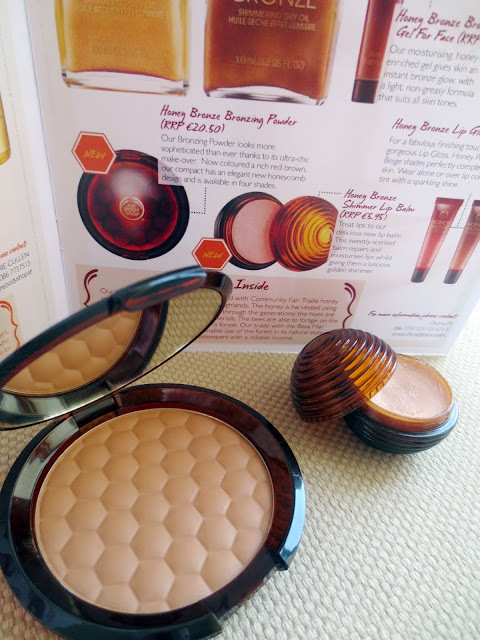 A couple of weeks ago I was kindly sent some new Body Shop products to review. Here's what I got! The first three products are from their Brazil Nut range. I never knew brazil nuts smelled so yummy! 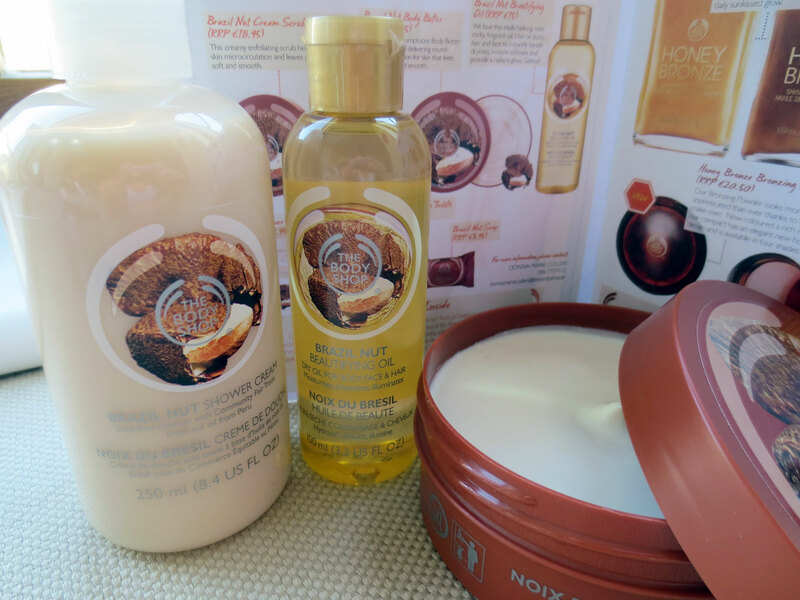 These are so luxurious and delicious smelling...almost good enough to eat ;) I got the Brazil Nut Shower Cream (€8.95) and the Brazil Nut Beautifying Oil (€15) which is supposed to be a non-sticky, multi-tasking oil for body, face or hair. 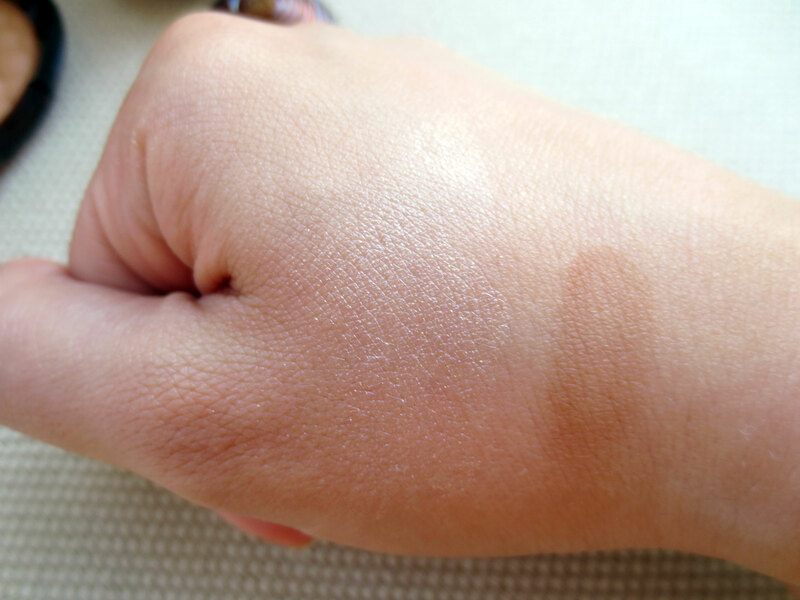 I think I might try this on my body as it promises a radiant glow. 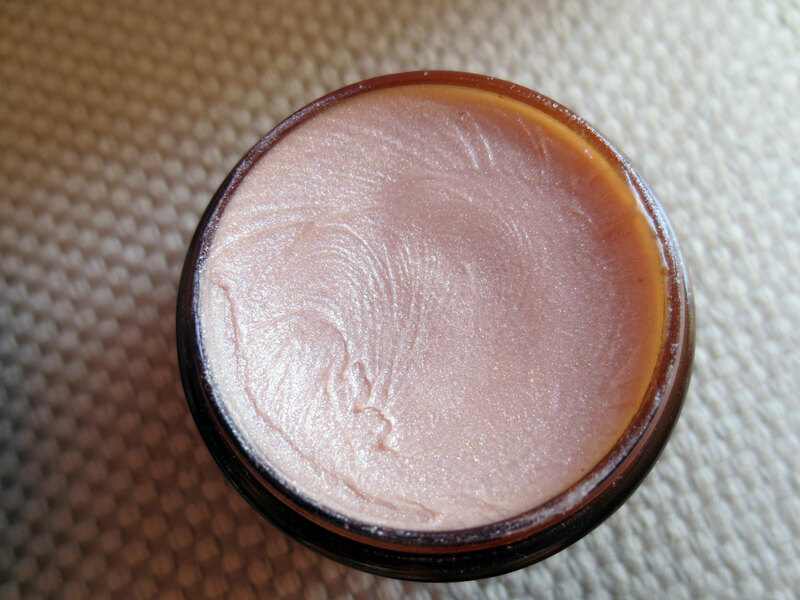 I also received a Brazil Nut Body Butter (€18.95) which smells divine! I am a huge fan of the Cocoa Butter body butter so I will definitely be trying this out. 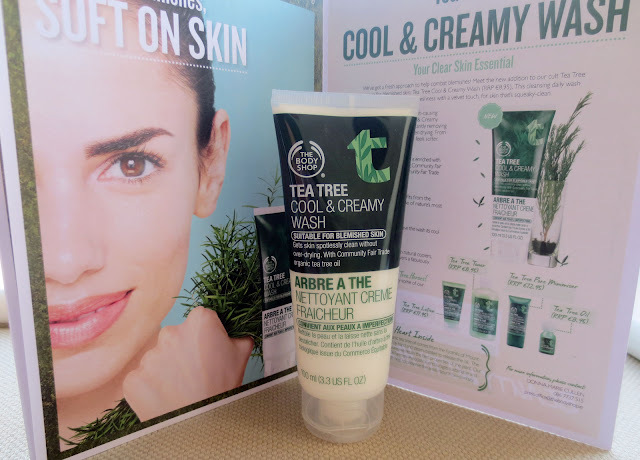 They also sent me their newest addition to the Tea Tree range for blemished skin - the Tea Tree Cool & Creamy Wash (€8.95). This is a cleansing creamy wash for skin that is prone to breakouts (like mine) and I am really curious to see if this helps as I'm always on the hunt for better skincare! And this is the lip balm on my lips. It also smells like honey...yum! 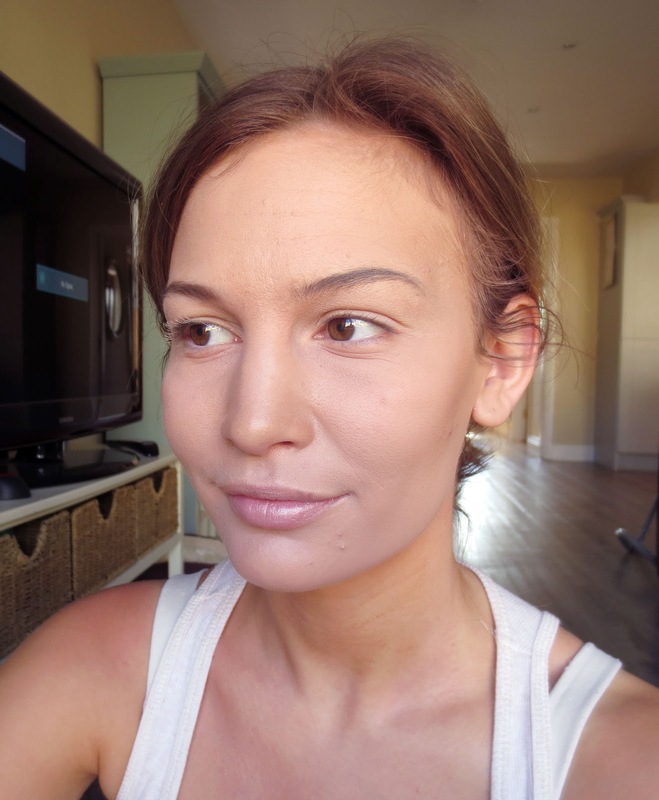 Let me know what you think of these products and if there's anything you'd like to see reviewed first. Have you tried any of these? If so, what are your thoughts?